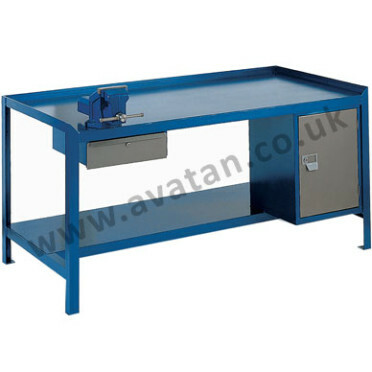 Heavy duty work benches offer the ultimate workspace in terms of practicality, functionality, and durability – suitable for a wide range of working environments including automotive, electronics and workspaces where cleanliness and high standards of hygiene are paramount. We are committed to supplying solutions for the working environment, as such each of our industrial work benches is manufactured to the highest standards to meet your exact requirements. 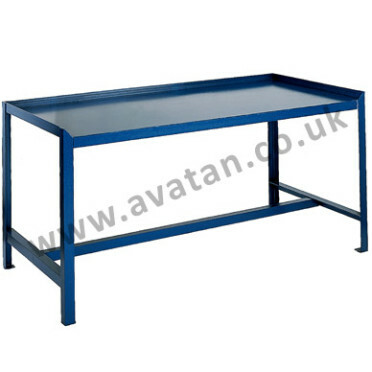 Whether you are in need of a factory workbench or a sturdy practical workstation, we can help. With over 20 years in the warehouse supplies and storage solutions industry we are well placed to advise on what product will best meet your needs as well as your budget. For more information about the options available, just give one of our friendly team a call.